Give your spaces a fresh look for spring! 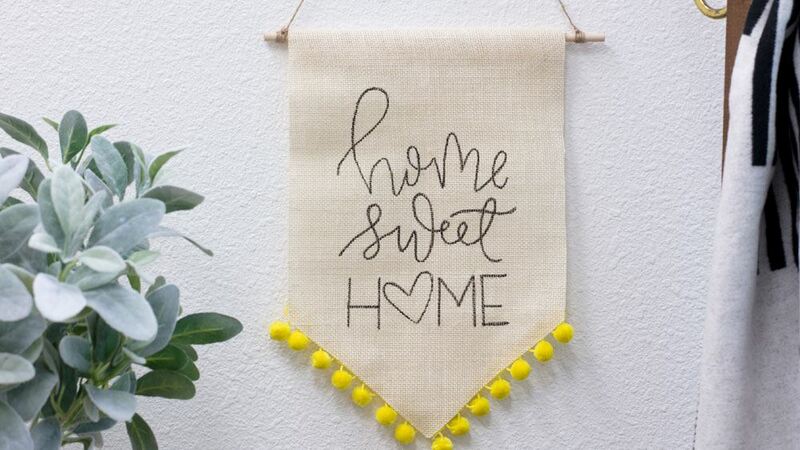 This Pom Pom Wall Art Banner adds the perfect pop of color where you need some extra spring cheer; customize it with your favorite quote or mantra for a fun everyday reminder. 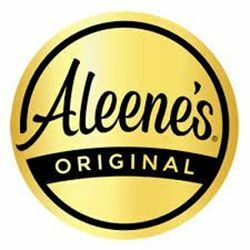 Even better, you don't have to know how to sew to create this banner, you just need a bottle of Aleene’s Fabric Fusion! 1. Cut the burlap to desired size for banner. 2. 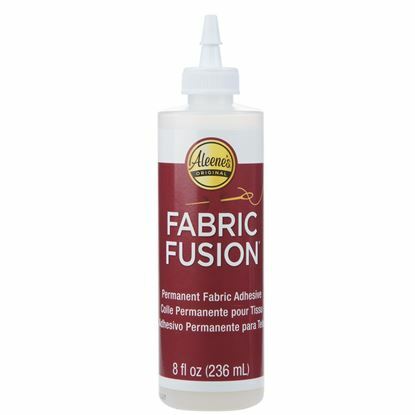 Fold the top of banner back one inch and apply a thin line of glue then press in place to form dowel casing. Let dry. Tip: Hold in place with clothespins to keep secure until dry. 3. Insert dowel and tie twine on each end. 4. Glue pom pom trim along the backside bottom edge of banner and let dry. If needed, use clothespins to hold trim in place while drying. 5. Use the marker to create the quote of your choice on the front of banner. 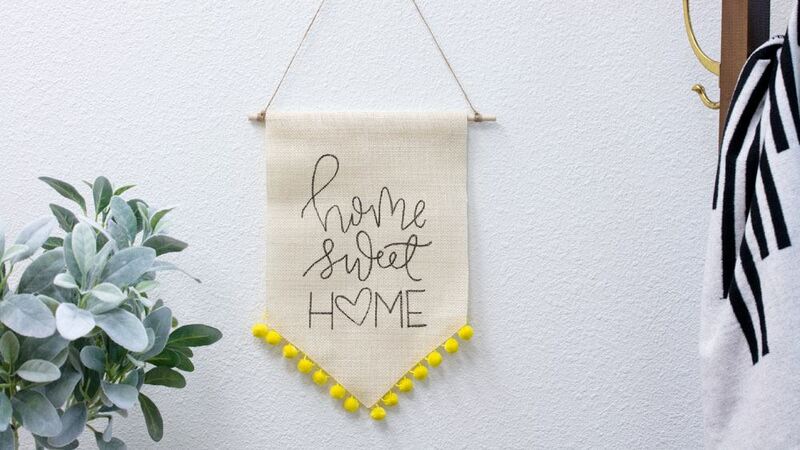 Now you have a fun sign that is a reminder of all the love in your home. Take this banner design beyond the home for baby showers, weddings and more! You can add names, special dates and so much more.